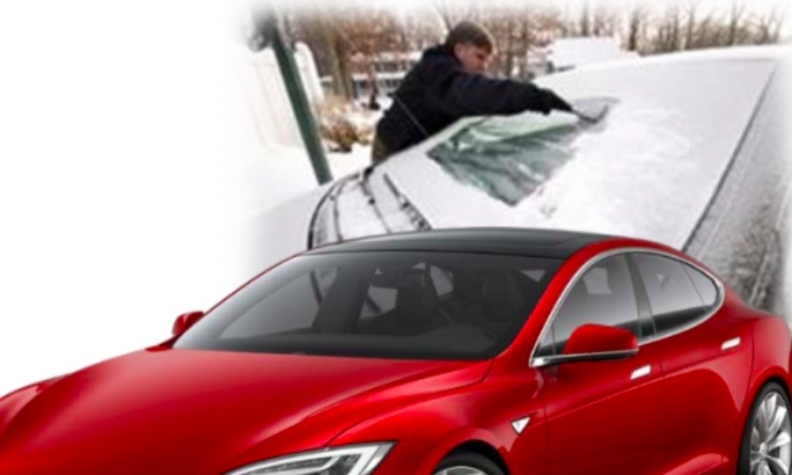 A Canadian company that has developed a clear coating it says can defog and defrost a windshield without the use of the vehicle’s fan is getting $2.7 million from the federal government to help bring the technology to market. 3E Nano of Kitchener, Ont., will use the money to build a demonstration plant and bring its prototype into production, creating about 30 jobs. The government money comes from the $400-million Sustainable Development Technology Canada fund, which is focused on bringing clean technology products to market. The Ministry of Innovation, Science and Economic Development oversees the fund. As solar energy passes through the coating, the heat is reflected away from the interior of the vehicle, essentially acting like transparent insulation and heat source, too. That heat can then be used to dry fog on the inside of a vehicle’s windshield or melt ice on the outside. Reflecting heat keeps a parked vehicle up to 20 C cooler in the summer sun, reducing the driver’s need to blast the air conditioner on high when entering the car. It also means a driver can use their fan less often, increasing fuel efficiency. The new facility will help get the product to market by allowing the company to scale up production, Komarnycky said.